Those with small ones here is something you should know! 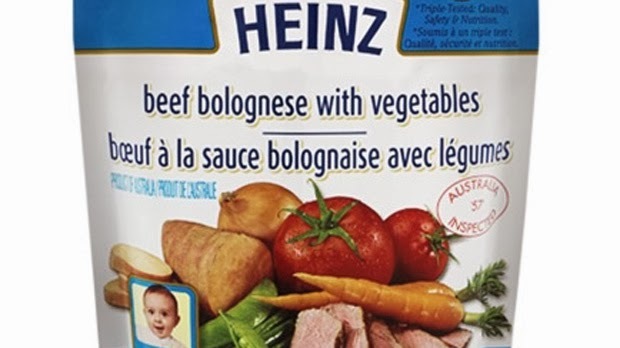 Heinz Canada is pulling several brands of baby food off the shelves because they may contain packaging defects that could cause them to spoil. The Canadian Food Inspection Agency announced the voluntary recall on Sunday. A consumer complaint sparked the recall, which applies to six different nationally distributed products. The company warns anyone who might have purchased these products not to consume them. If anyone does eat the food, be on the look-out for symptoms that include upset stomach, vomiting, diarrhea.